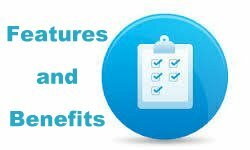 Amazing Features and Benefits the Big Boys won't offer you without an arm and a leg. Remember, Xspology price is all-inclusive. 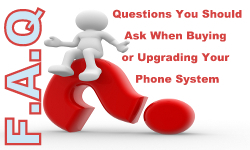 Buying a phone system is a big decision, so there are many questions you should ask and their are questions you would ask if you were the President of a Fortune 500 Telecom company. We hope to answer both here. 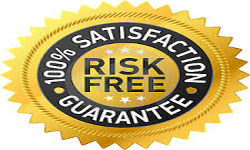 Xspology is the only phone company to offer a 100% SATISFACTION GUARANTEE. Click to learn more.